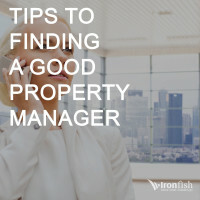 One of the best ways to minimise the ongoing day to day challenges of managing your investment property is to find a great property manager. 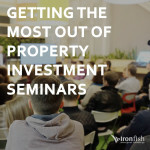 Having someone you can trust with your property, and someone you can develop a long term strategic partnership with, are vital elements to maintaining a sustainable property portfolio. There are plenty of real estate agents and managers out there, so how do you know how to choose between them? As property experts know, the market can vary substantially between cities, suburbs and even within individual neighbourhoods within suburbs. Finding a property manager to look after your investment property who has knowledge of the local area is a huge advantage. 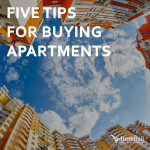 Not only will they be able to pinpoint the type of tenant who will be interested in your property, but they will also know the right marketing strategies for attracting high value renters. Property managers with local expertise will know how to price your property correctly, as well be able to keep on top of when the rent should be increased to match the surrounding area. 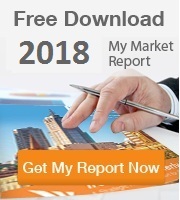 Many good property managers might even know the development your property is in, and will therefore have invaluable information on equivalent apartments and the area in general. It can be frustrating to try and talk through a problem or get information from someone if they don’t contact you regularly. 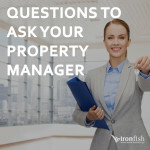 Getting a property manager who responds to your enquiries promptly and efficiently is critical to maintaining a good professional relationship. 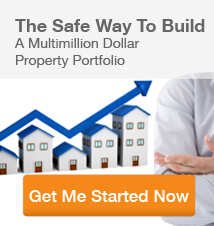 You want to know that your investment property is being taken care of, and that any issues or even emergencies are being dealt with in a timely manner. 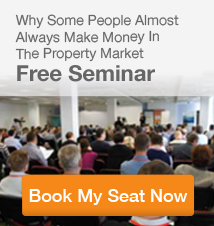 Generally, you will know if a property company has good levels of communication by their first contact with you – if they give you all the information you need and answer all your questions satisfactorily then there is a good chance they will be equally helpful later down the track when they are helping you with your property. When you are looking for companies, make sure you take notes when talking to each so you can keep track of who was most helpful and who you were impressed with. There is something very comforting about knowing that your investment property is being looked after by a company that can take care of every problem that might crop for you, as well as provide the day to day management you require. From finding suitable tenants, to managing strata issues and advising about long term investment strategies, you should look for a management company that can offer you a range of property services. 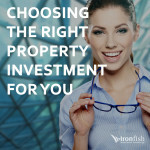 Having a company such as Ironfish looking after your property can also mean a hassle-free way of getting assistance with creating a realistic investment strategy, finding and buying a suitable property, finding good tenants and having it managed effectively over the long term.